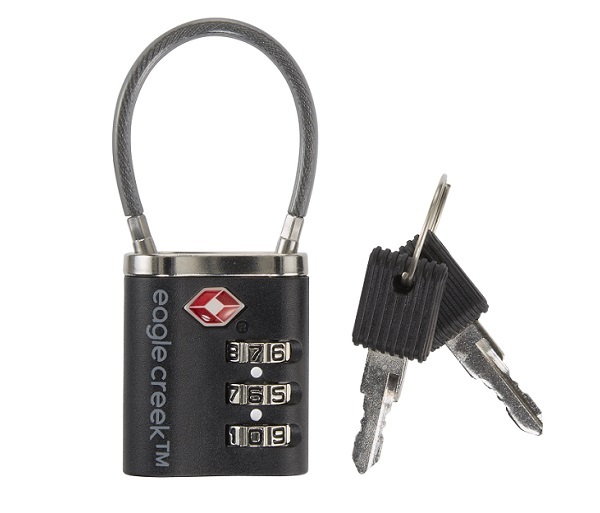 Made by Eagle Creek, this cable lock is small enough to tuck into your pocket and flexible enough to go through tough-to-lock spaces. That's right, it's both small and mighty! And it's a Travel Sentry™ Certified lock.